Why it matters: AMD has a lot of catching up to do with Nvidia in terms of datacenter and deep learning solutions. xGMI is one step in the right direction to grab a slice of a highly-lucrative market which is, so far, dominated by its rival. Michael Larabel, who runs the Linux-only Phoronix website, has noticed some interesting driver changes in AMD's recent Linux patch, namely xGMI support for AMDGPU Direct Rendering Manager, and explicitly for its upcoming Vega 20. Although very little is known of xGMI's true capabilities, we can provide a bit of perspective: Nvidia's implementation of NVLink allows for up to 50 GBps per bridge link (with Volta maxing this out at 300GBps using 6 links), while your 'standard' high-bandwidth SLI bridge for Pascal will carry just 5GBps of data. Data rate discussions for xGMI, on the other hand, have revolved around the hundreds of GBps. xGMI is an open standard Global Memory Interconnect, based on AMD's Infinity Fabric tech, and will allow Vega 20 to link up with other xGMI-enabled cards much in the same way NVLink and NVSwitch work for Nvidia. 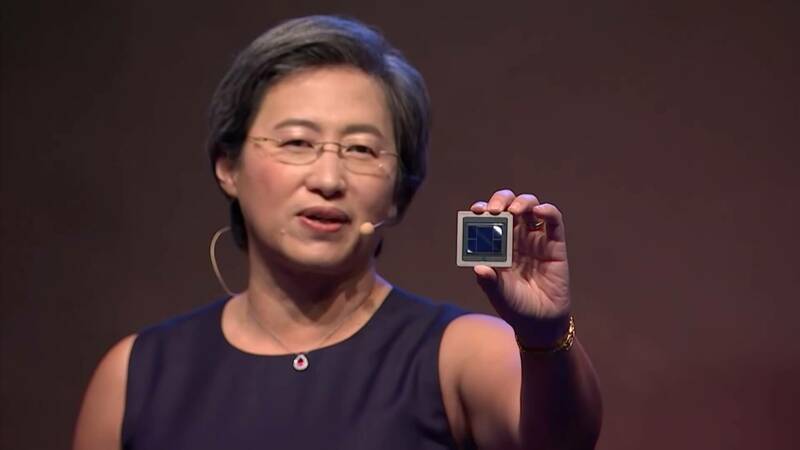 This had been long-rumored to become a feature of the workstation-class GPUs at AMD. However, in the datacenter and in deep learning workloads, where Vega 20 is aimed at, xGMI will allow workloads to scale well beyond what is done today over the PCIe bus, and will open up AMD to market DGX-like solutions. While we are still a fair bit away from seeing a consumer-grade response to Nvidia, we can see that with PCI Express 4.0 support and xGMI, Vega 20, AMD's first 7nm GPU is shaping up to be more than just a shrink of the current Vega 10 architecture. This next generation of Radeon Instinct might not be great for running Crysis 3, but every day we're getting to know a little bit more about the features behind the design, and how it will face off with Nvidia.